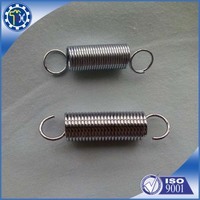 PE Bags inside and carton outside. 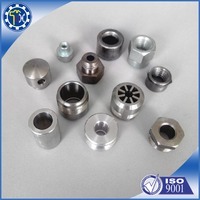 We are specialize customized hardware parts ,so we are glad to help you manufactory any production that you want , please send your drawing to us , and if you don’t have drawing , just tell us your detailed requirement , our engineer can help you to design it. 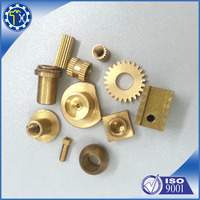 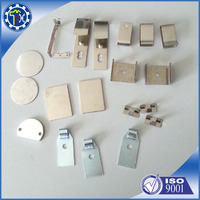 Business Type: Customized metel hardware parts, such as Stamping parts,Turning parts.and so on. 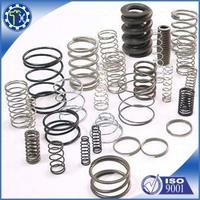 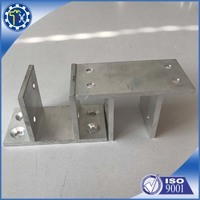 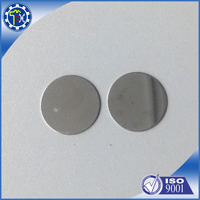 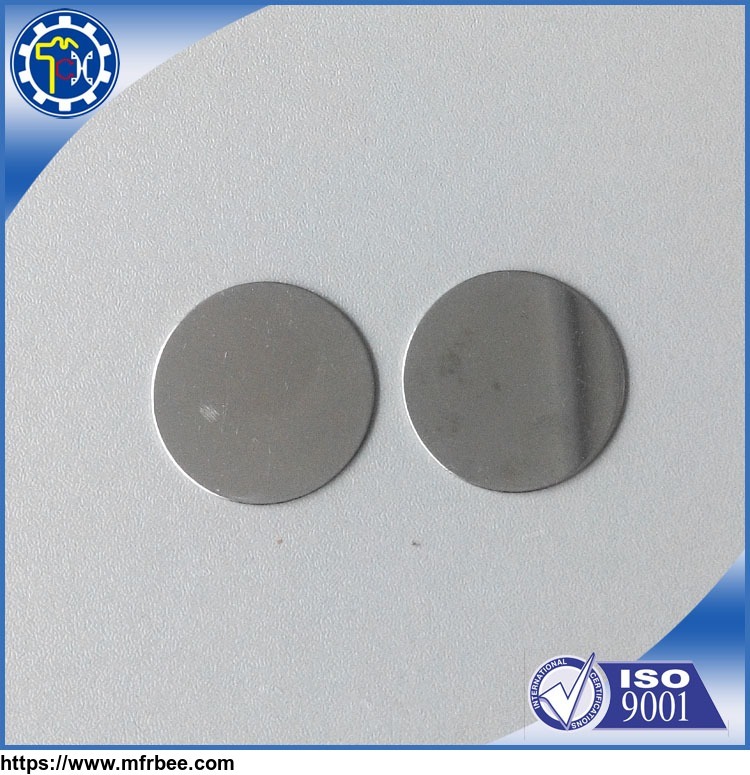 Other products from Xiamen Tongchengjianhui Industry & Trade Co., Ltd.